is So Hot and Cute! Very cute, stylish matte black packaging with girly design. The lipstick is very pigmented. The lip color adheres into the lips quite well and stays longer than regular lipstick. Has a very faint scent that's not overwhelming. Non-drying as compared to other matte lipsticks. Good price point for something as pigmented as this. Though matte, it doesn't look dry on lips. For those who love to read ingredients, can't find it in box. May still be drying as compared to moisturizing lipstick. Only drier lips individuals may feel this. At first glance, I thought this lipstick is similar to those "kiddie lipsticks" that has the fruity scent that looks so great on packaging but would fail on application! This is not the case! 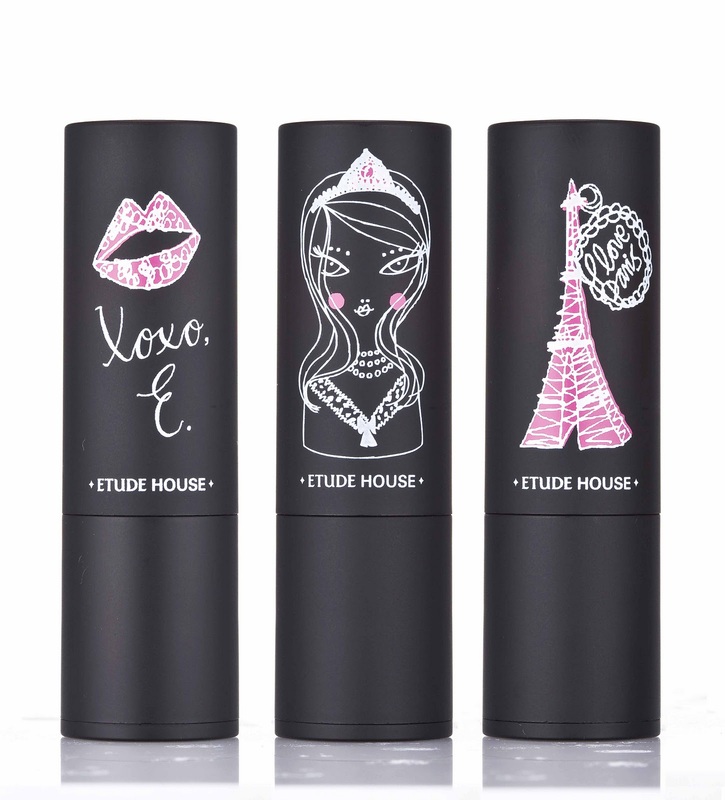 The Etude house Wannabe Color Lips has everything both kids and adults may want! (though I highly recommend kids to stay away from such color..hehehe). 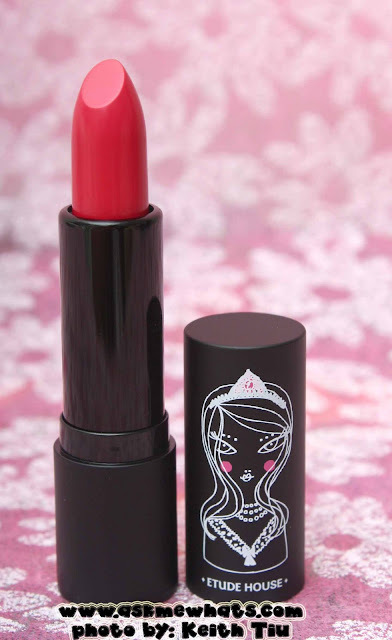 The lipstick is exactly what we, as young girls, would want to put inside our tiny purses at the same time, the quality is really good even professionals like us would love this too! Always prep your lips with lip balm prior to lipstick application. After lip balm application, wait for a couple of minutes and do makeup on the rest of your face, blot with tissue paper then proceed with lipstick application. 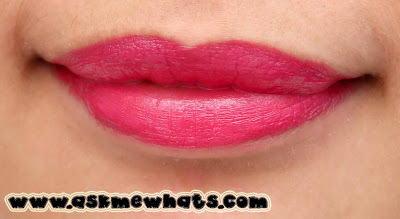 For the color the pop out even better, use lip erase or conceal your original lip color prior to lipstick application. For a glossy finish, top with your favorite lip gloss. Feel free to change a bit of the lipstick shade by topping with a colored gloss. Use lip brush if you plan to use this for clients. 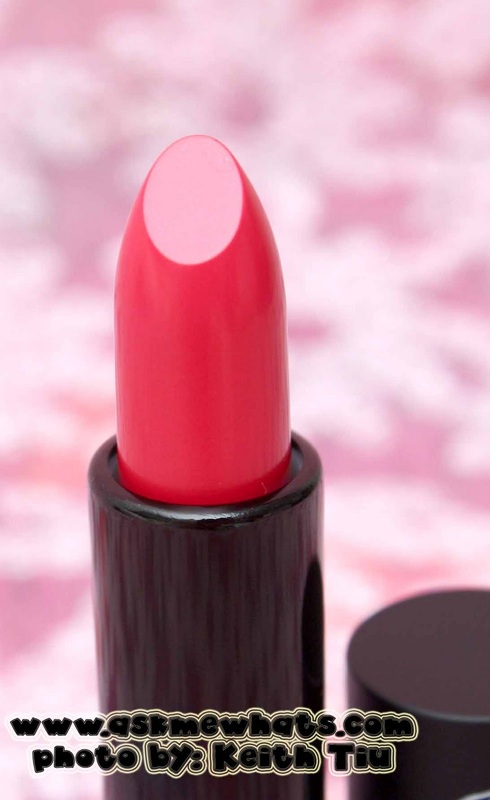 If possible, wipe off the tip of the lipstick after application or wipe your lips prior to lipstick application. If you find this lip color to be too much on you or overwhelming, apply with a patting motion OR mix with a beige colored lipstick. Yes! Looking at So Chic Beige! So Hot Pink is perfect for anyone who would like to look great minus the eye makeup. This lipstick color may be super bright but it suits most skin color. At Etude House stores for Php478.00 (approx $11.12). Annika Wester, the Artist for Wannabe Collection for Etude House is originally from Sweden. She made a name for herself in Paris for her fashionable, lovely and detailed drawings. She has exhibited her works in Paris, New York, L.A., Stockholm and Tokyo and collaborated with fashion and beauty brands such as Anna Sui, Reneevon, Lacoste, MAC among others. Do you think you would go for So Hot Pink? is this available in etude ph? Yes it is! :) But Limited Edition ! i like the packaging.. so cute. OO nga eh! Na confirmed nga it's LE! But the color is super nice no? Surprisingly nice! the packaging looks uber cute !!! 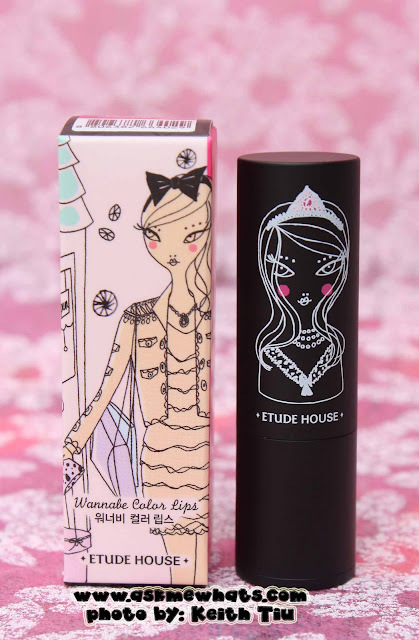 yes, etude house told me this is a limited ed :-( glad to get this in their press kit! winner sya. agree! This is really a nice addition to LE but I hope they make this for good! ang ganda lang ng color! This colour looks amazing on you! Perfect for Lunar New Year! cute packaging and love the color of the shade. thanks for the review..